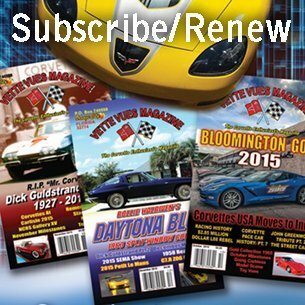 Home » Chevrolet Corvette History » 1968 C3 Corvette Called the Shark! C3 Shark model Corvette history starts with the 1968 model year. 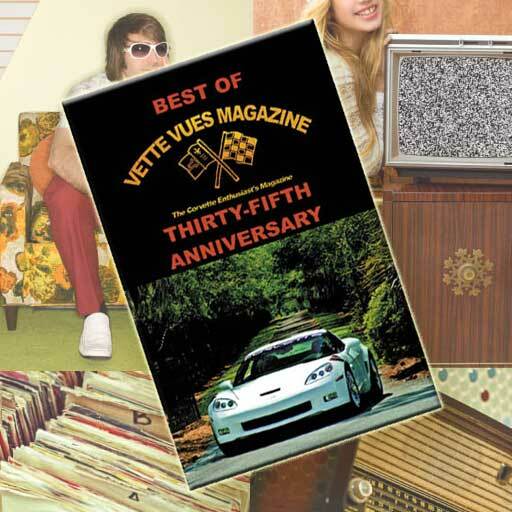 This generation three Vette lasted from 1968 to 1982, a fifteen-year run. The 1968 to 1972 Corvettes have the chrome-bumpers and are highly sought after. 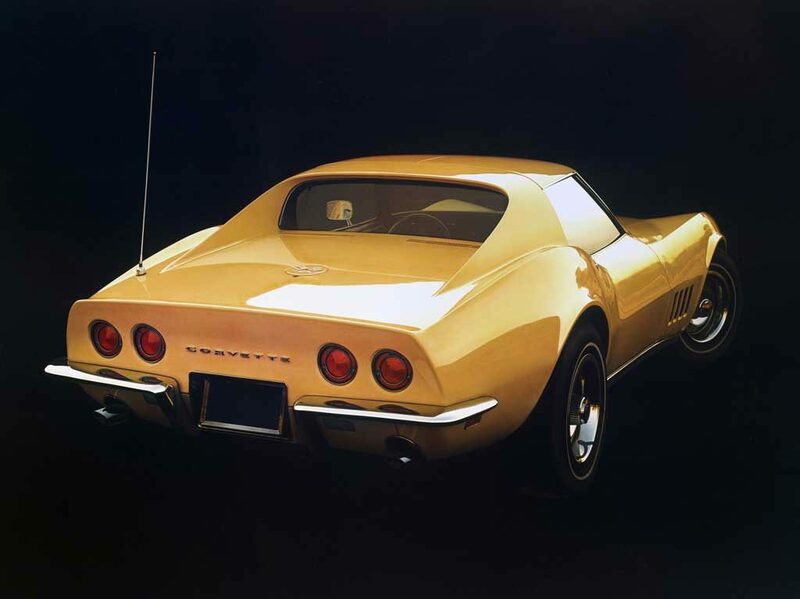 There were more than a half million third-generation Corvettes built from 1968 to 1982. 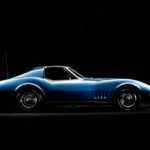 In this post, we will look at some history, options, production numbers, and photos of the 1968 C3 Shark Corvette, the first of the Generation 3 Vettes. 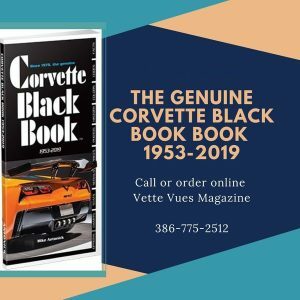 The total sales for the new “Shark” was a new all-time record and set the stage for the fifteen-year run of the third generation Corvette. The 1968 Corvette offered ten different Exterior Color Choices. The interior was offered in 12 choices, both in vinyl as well as leather. Here are the Option Codes and Quantity made. 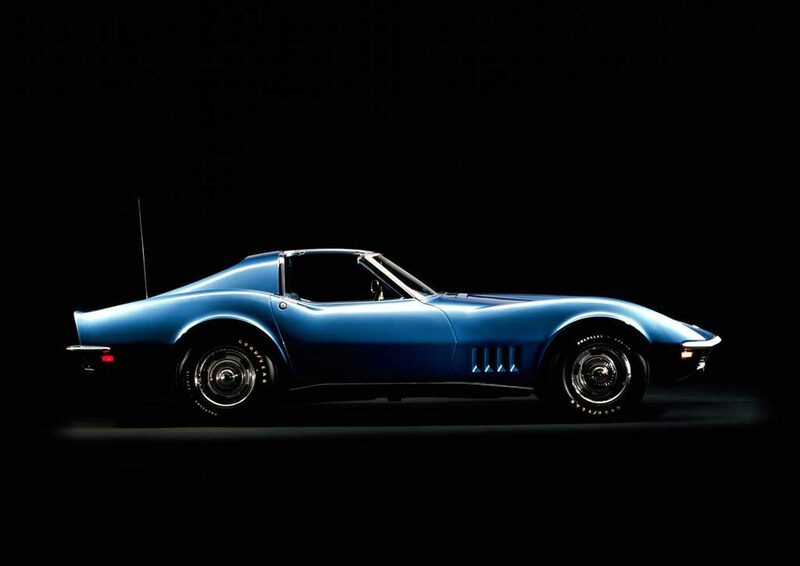 The 1968 Corvette was sculpted to resemble the Mako Shark II show car of 1965. 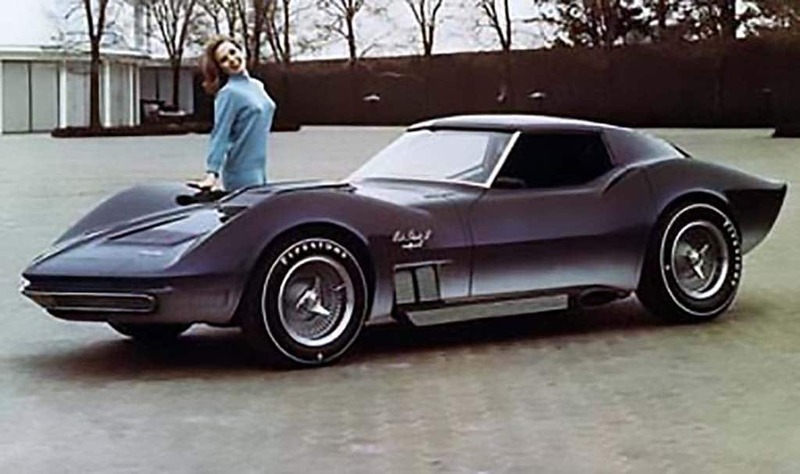 The Mako Shark II concept car was built in 1965 under the direction of William (Bill) L. Mitchell, Vice President of GM Styling Staff. It influenced the design look for the 1968-1982 production Corvette. Chevrolet actually created two of 1965 Mako Sharks – only one of which was fully functional. It debuted in 1965 as a show car.